Want to take your event to the next level, or use health and fitness efforts to support a great cause? Hire Fitness can help. We are a national company that can supply events both large and small across the country with professional-level fitness equipment ranging all the way from exercise bikes to treadmills. Whether for an hour, a day, a week or longer, we can supply the fitness equipment you need, from one item to multiple pieces and we'll deliver and collect afterwards at a convenient time to suit you and your event. Let us help you make your next fitness or charity event a huge success. 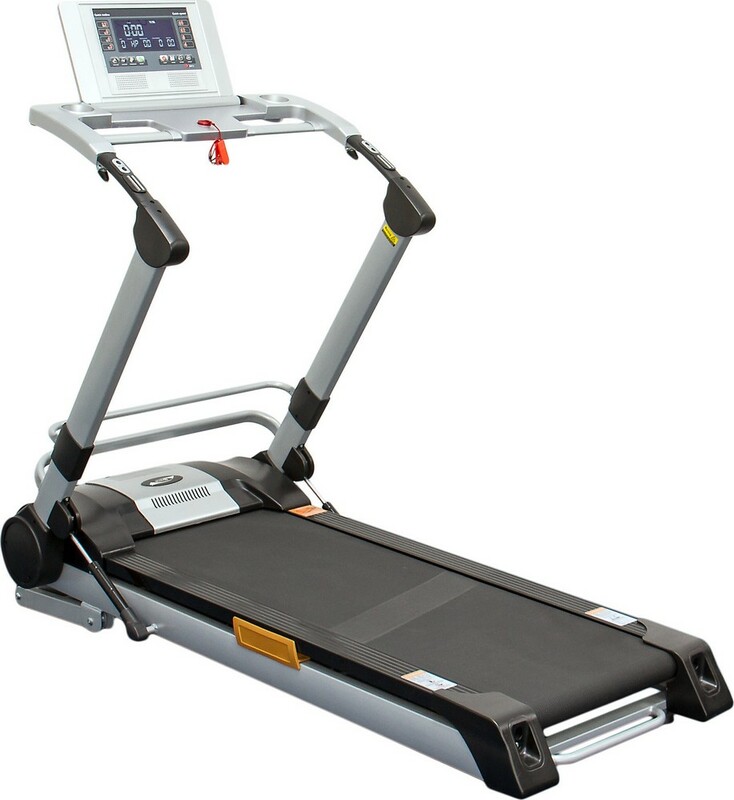 Hire a treadmill or a range of treadmills for a fitness challenge for charity or for a corporate fun day or local fair. We have different models to suit your requirements and we deliver the equipment for you and set it up at the event location, on a day and time that works for you. We'll collect again afterwards. 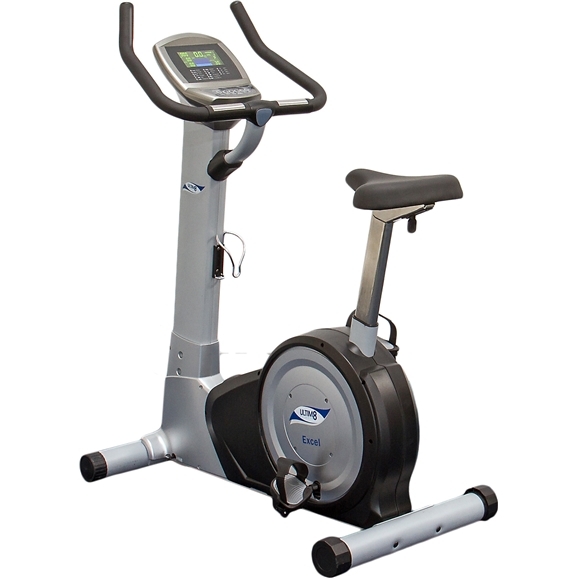 Hire an exercise bike or multiple bikes from our range for your next corporate fun day or fitness challenge event. There is a bike to suit every requirement and they are available for between 1 and 7 days depending on your event. We deliver the equipment to your event location and set it up ready for use, on a day and time to suit you and collect again afterwards. 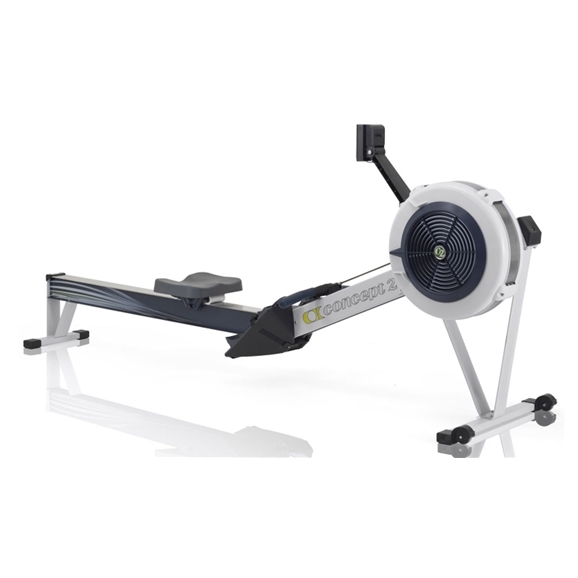 Hire a rowing machine for your business fitness challenge for charity event. The Concept 2 is considered the best rowing machine in the world and we can supply you with one or a number to suit your requirements. Rowing machines are available to hire from 1 to 7 days depending on your event and we deliver and set up for you on a day and time that works for you. 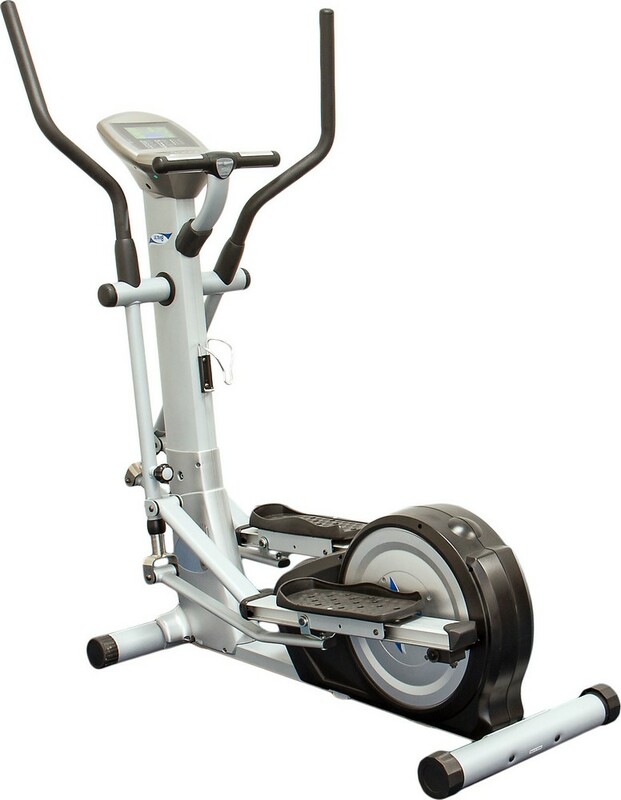 Hire a cross trainer for a charity fitness challenge or for an event; we have a full range of cross trainers to suit your requirements and you can hire them from 1 – 7 days depending on the event you're organising. We deliver and set up the cross trainers for you at the event location, on a day and time to suit you and we collect again afterwards.